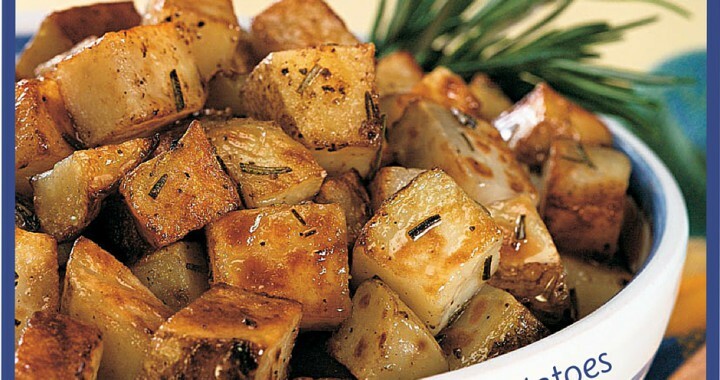 Cut potatoes in half and place in bowl with olive oil, salt, pepper, garlic and Rosemary. Place the potatoes on a baking sheet & spread out. Remove and season to taste. Posted in Culinary and tagged cooking, culinary, herbs, rosemary, tasty.